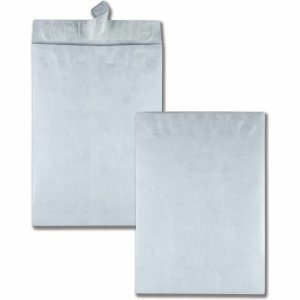 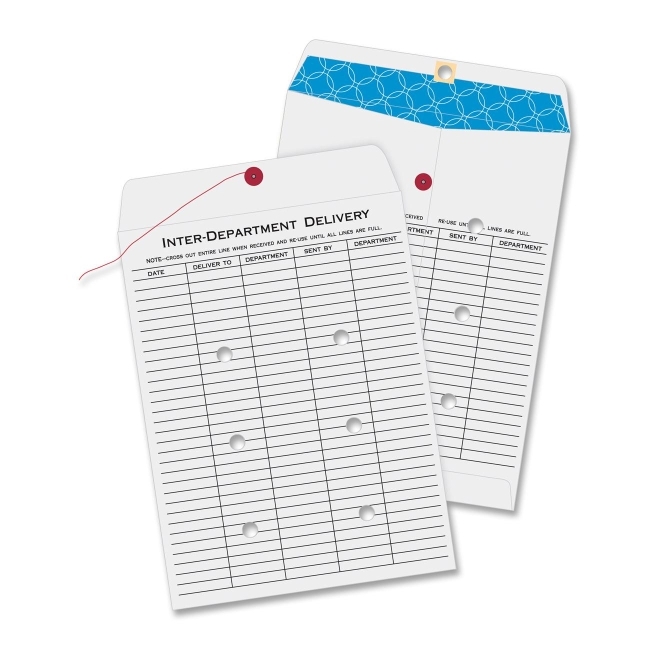 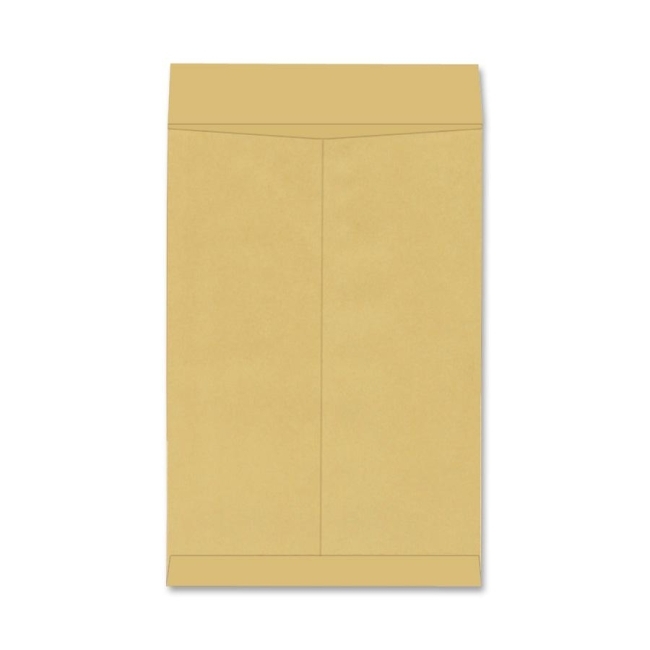 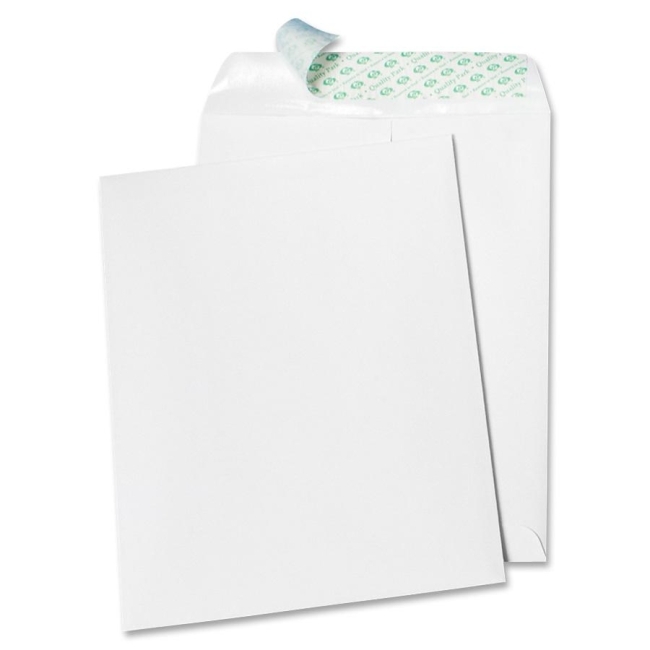 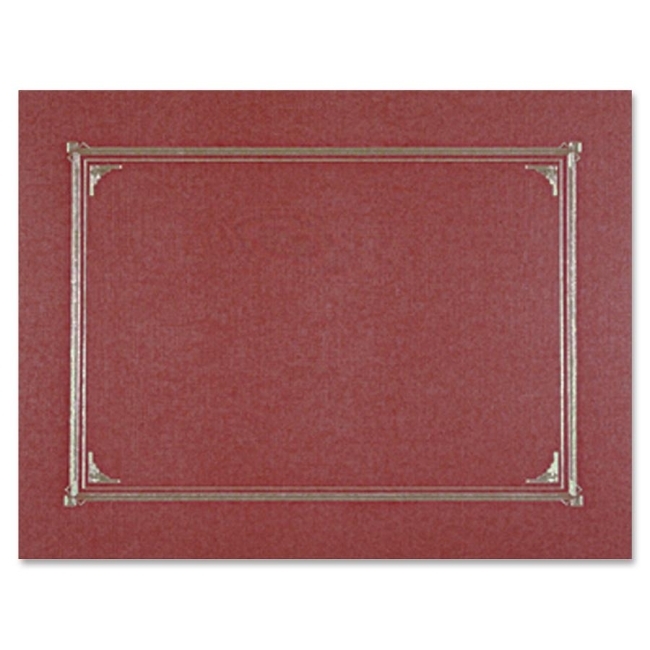 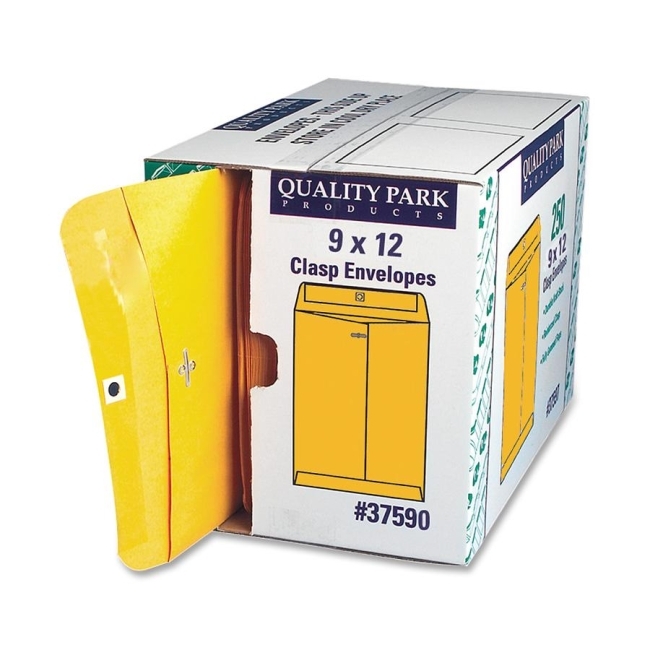 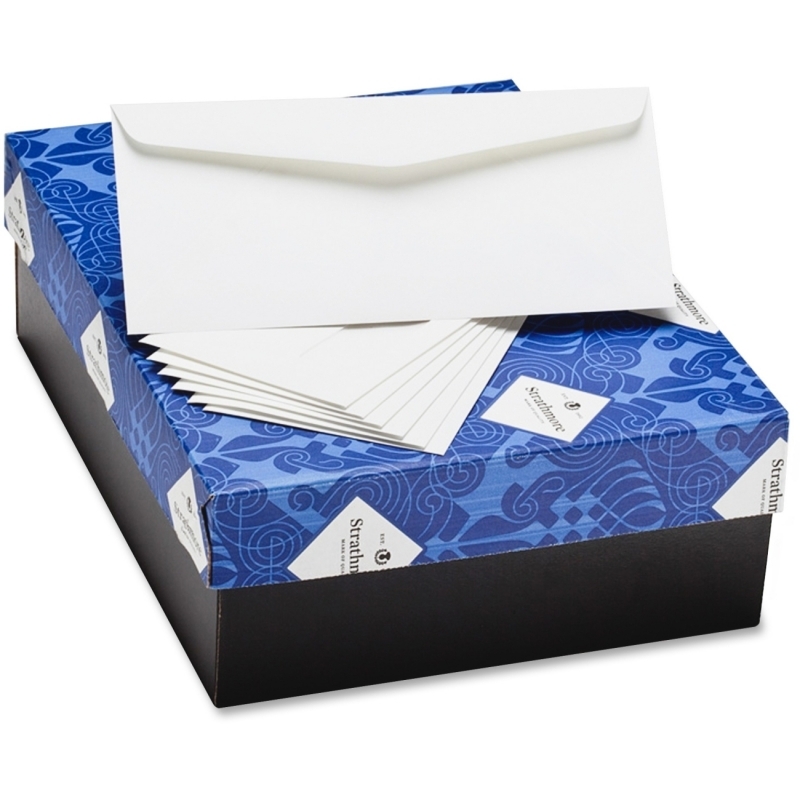 Sturdy, jumbo envelopes offer a super-strong Tyvek construction and a convenient Flap-Stik closure. 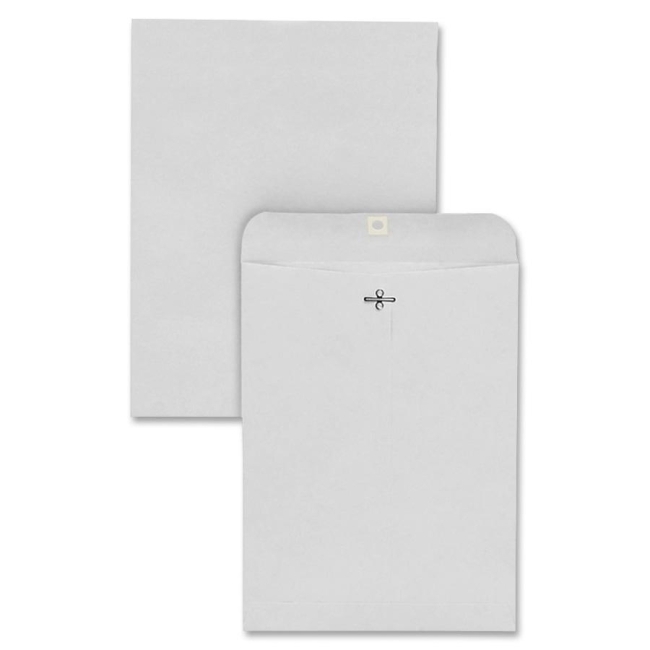 Great for storing artwork, plates, negatives, maps and blueprints. 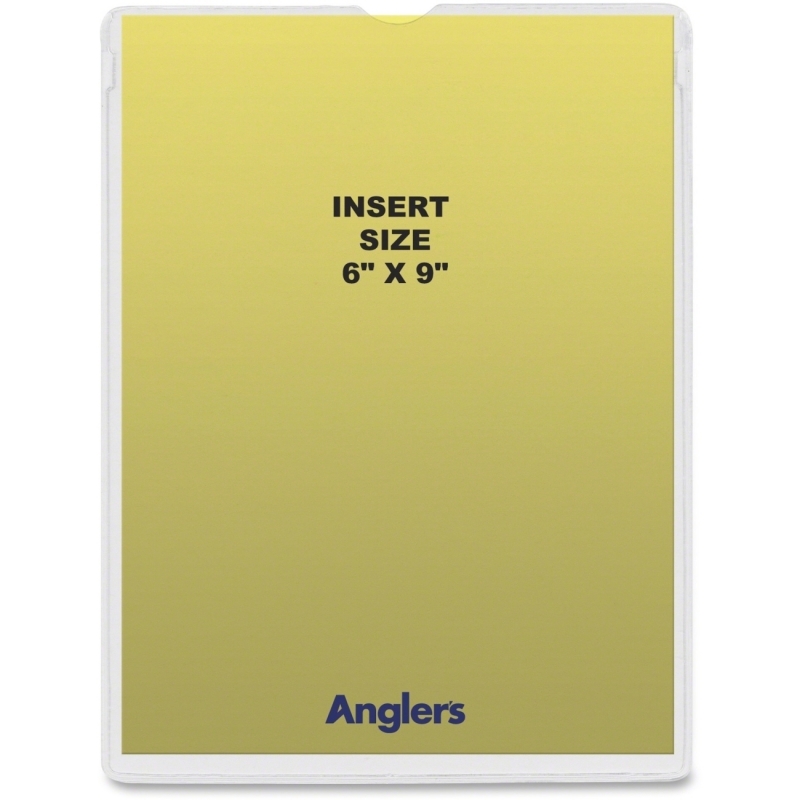 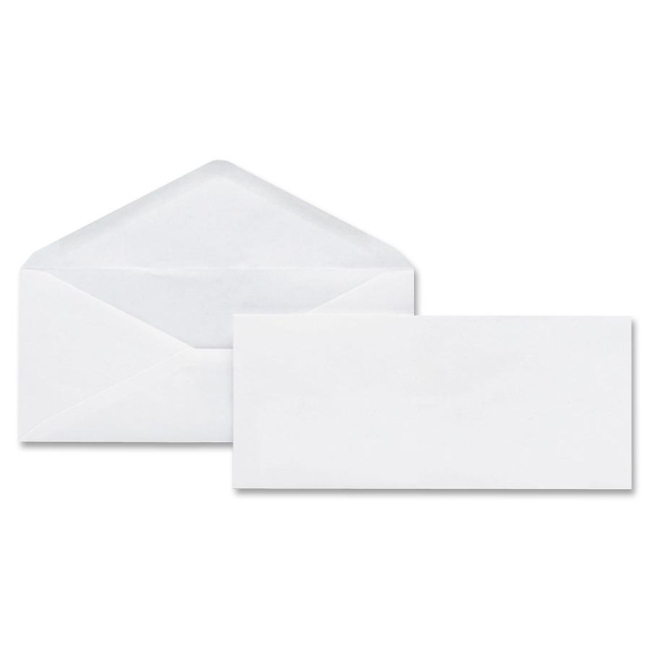 Heavyweight, moisture-resistant envelopes won't rip, tear or puncture. 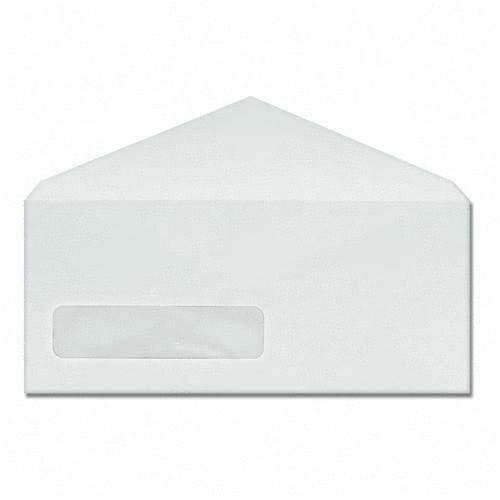 Envelopes are much stronger and more secure than paper envelopes.